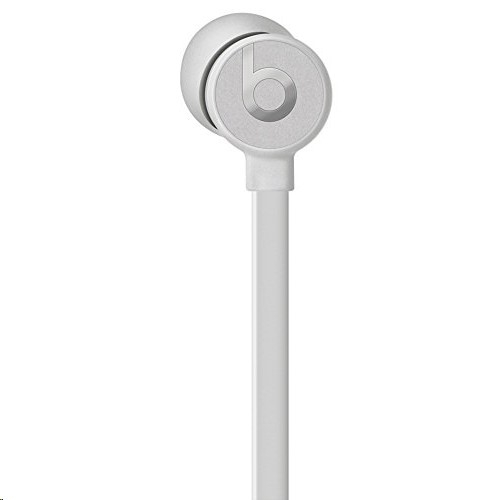 Styled in satin silver, the Beats by Dr. Dre BeatsX in-ear headphones pair wirelessly with your phone via Bluetooth. 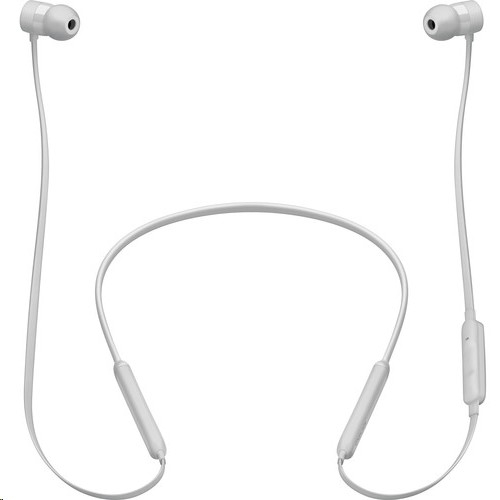 The Apple proprietary W1 chip makes the process of pairing your iOS device as painless as placing the headphones in proximity to your phone and powering them on. They can simultaneously pair with your Apple Watch, iPad, and Mac, provided you have an iCloud account, the proper operating systems, and all the aforementioned products. 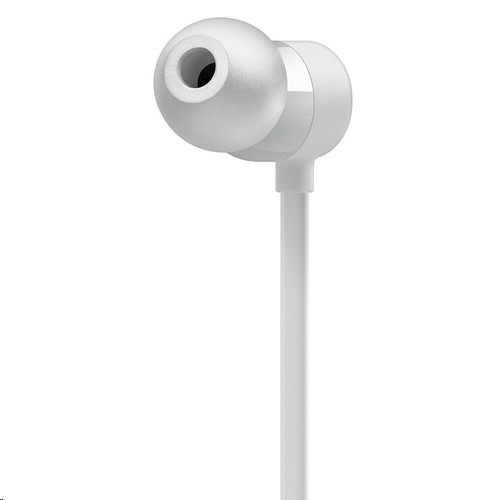 The headphones deliver a clear and natural sound, enhanced by a noise-isolating design. Their Flex-Form cable provides a flexible fit, which is comfortable for all-day use. 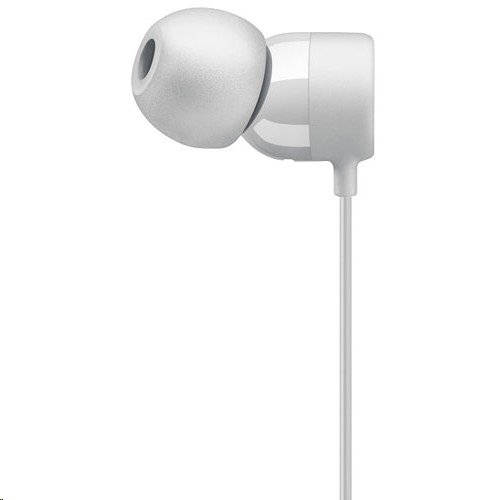 4 sets of eartips in various sizes offer a secure fit, even when you're active. 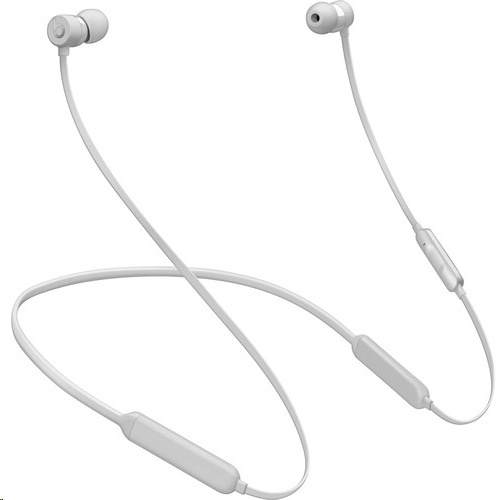 The BeatsX can operate up to eight hours on a single charge and when the battery is low, the Fast Fuel option gets you 2 hours of playback time with only five minutes of charging. An inline RemoteTalk cable and microphone enable you to make calls, control your music, and engage in conversations with Siri.